The Intercollegiate Broadcasting System has listed Gannon University's 90.5 WERG a finalist in eight different categories for the 2015 IBS Awards. As you might have read in a December issue of the Erie Reader, The Flagship City has a pretty groovy college radio scene. 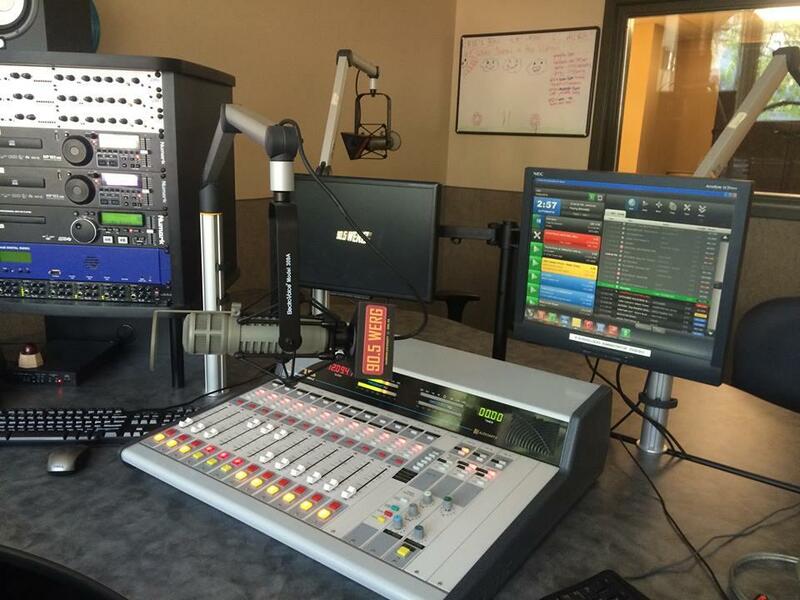 Gannon University's 90.5 WERG is arguably the most noteworthy college- or university-based station you can find on the dial locally thanks to its award-winning ways, earning the Intercollegiate Broadcasting System's Abraham & Borst Best College Station in the Nation Award in early 2014 in addition to taking home prizes for Most Creative Promotional Event, an IBS Golden Microphone for Excellence in Station Programming and Operation, and Best College under 10,000 Students (not surprising given that WERG won the overall prize. Oh yeah, and you lovely Reader readers also voted WERG as the area's Best Radio Station in the Best of Erie 2014 Awards that our publication presented back in October, beating out professional outlets along the way, so there's that as well. Given that this will be the second year in a row that WERG has factored heavily into the IBS Award nominations, it certainly appears that the college station isn't a one-hit wonder (although I do love me a good one-hit wonder), and that is quite groovy indeed.